Mobile app development is a growing industry—thanks to the increasing number of smartphone users. According to the Digital in 2017 Global Overview report, 4.92 billion or more than half of the world’s population now uses a smartphone. The Ericsson Mobility Report predicts that there will be a total of 6.1 billion smartphone users by 2020. As such, the overall usage of mobile apps is on the rise. The Apple App Store already boasts of almost 2 million apps, and it’s predicted that by 2020, global iOS application downloads will be at 35.2 billion. Google Play Store, on the other hand, has over 2.2 million apps, with an astounding prediction of 80.3 billion Android application downloads by 2020. 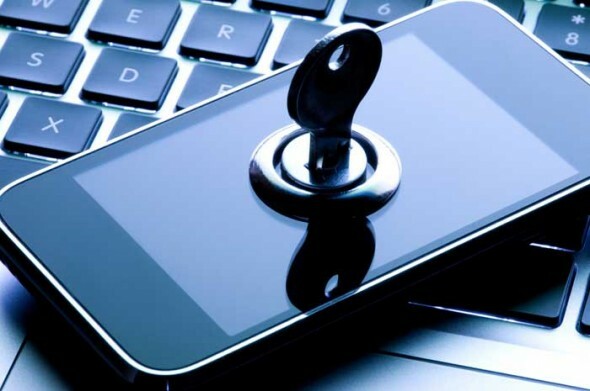 Since smartphones hold highly sensitive personal and financial information of every user, stricter security measures are crucial in app development to protect users from hacking and breaches. A Gartner study claims that 75% of mobile apps would fail even the basic security tests. Some security concerns such as insecure storage, privacy violation, system information leaks, and insecure deployment were also raised by an HPE Cyber Risk Report. To address such issues, Apple already implemented the mandatory ‘App Transport Security’ feature last January 2017. 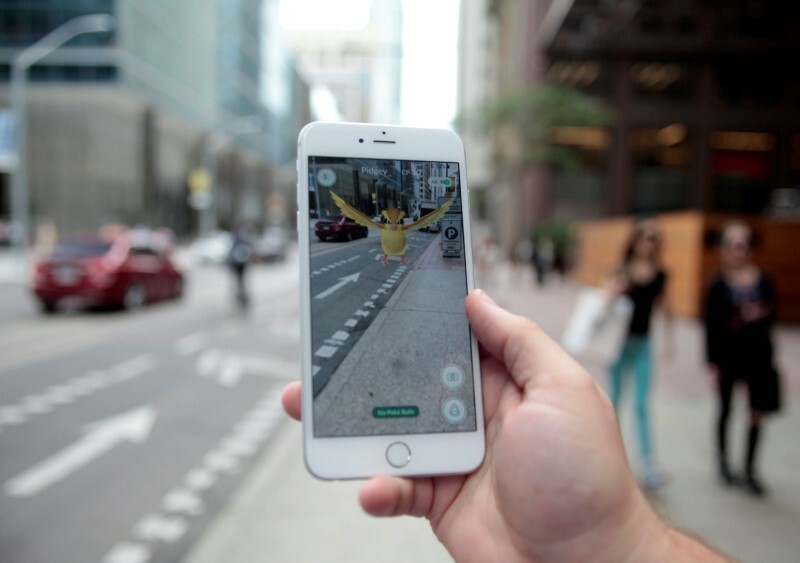 Just last year, smartphone users all over the world went crazy for Pokemon Go, which uses augmented reality to seamlessly blend the real world with the pocket monsters’ world. Meanwhile, real estate companies are adopting virtual reality apps to let home buyers feel what it’s like to live in the homes they sell. Aside from gaming and real estate, we will see an upsurge in AR and VR apps in the coming years. Fashion, retail, TV, and other businesses will see the benefits of using AR and VR to woo consumers into buying their products. As more enterprises embrace the “bring your own device” model, and more workers are using mobile devices for work, the demand for hybrid apps will increase. A recent study shows that more than 72% of organizations are already starting to adopt BYOD models. Hybrid apps are essentially mobile websites that run in an app form. Hybrid apps are responsive to multiple operating systems and devices—from smartphones and tablets to laptops and desktops. Businesses will continue to see the benefits of hybrid apps for enterprises. They’re more cost effective and faster to develop. A lot of apps use heavy graphics, illustrations, and functions, and need to be accessible across all platforms. Cloud technologies can also be used to develop mobile apps that require integration with IoT, wearable devices, artificial intelligence, and the like. 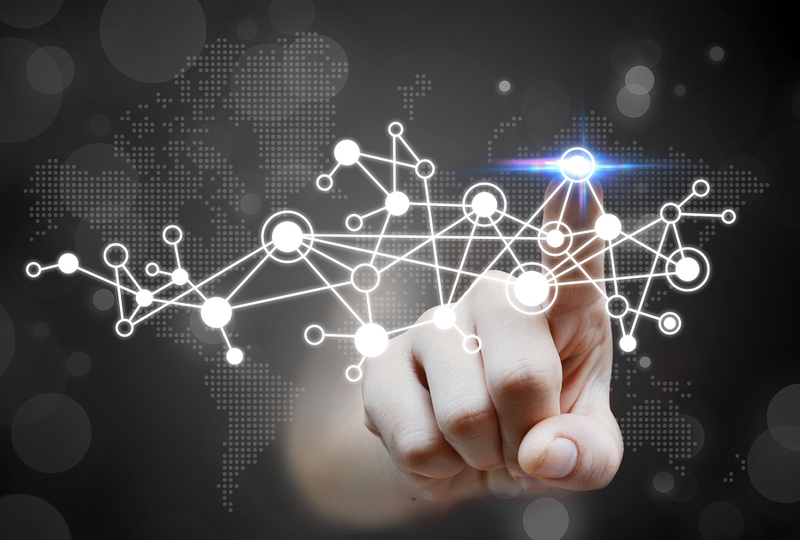 Mobile cloud adoption and cloud-based applications will be more widespread. Apps no longer need to take up too much space in the smartphone’s internal memory, as files can be served directly from the cloud. Big data analytics has been a crucial tool for businesses and marketing professionals to measure the results of their digital products and investments. With big data integration, businesses, as well as developers, will be able to track user behavior that would help them arrive at informed decisions when updating mobile app UX and UI. AI and machine learning will help developers write better codes and boost the capabilities and functions of mobile apps. Microsoft’s Intellisense is one of the many companies adapting AI and machine learning in their developer tools. Other mobile apps will increasingly feature AI and machine learning capabilities to predict user preference and behavior. Chat bots are one of the many applications of AI and machine learning in mobile app development. As online shopping becomes more popular, customized and conversational commerce will soon be common, which will be made possible with chat bots. These days, it’s not just about being connected, it’s about being interconnected. That’s what Internet of Things (IoT) is all about. Everything now is being made ‘smart’—from smartphones, smart watches, and smart TVs to smart homes and smart offices. Mobile app developers need to consider other devices as well aside from just the smartphone. These trends are here to stay. Consider these when mapping out business strategies, business owners, entrepreneurs, and marketers. Also, be sure to hire trusted mobile app development companies to help you reach success.